This is my fourth time participating in the A to Z Blogging Challenge. I’ve had great fun as well as a bit of stress the previous three years! But I’m ready to go again. Year one was 2015 and I posted an author spotlight iincluding an interview with an author a day and a book review of one of the author’s books. 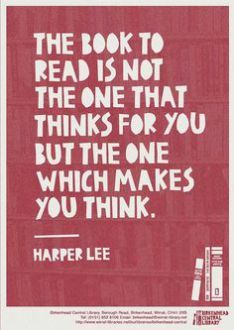 I chose contemporary authors, many of whom published independently. These authors and their novels had made me think, laugh, and/or cry. Year two, 2016 was devoted to Jane Eyre. I posted about my inspiration and passion. 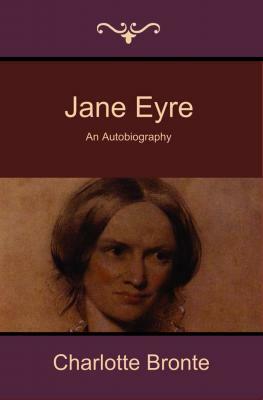 My posts were all about Jane Eyre, the book, characters, themes, symbolism, author, etc. 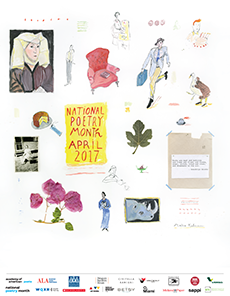 Year three, 2017 was devoted to poetry. I ambitiously took part in National Poetry Month as well as the April A-Z Blogging Challenge. I posted two poems a day, one written by me and another poem written by one of my favourite poets, whose name or surname began with the corresponding daily letter. This year, 2018, is my fourth year and my theme is poetry once again. On this occasion I’ll be writing a haiku a day, but I’m also adding a new hobby to the posts, photography. I will post one of my photos every day to accompany the haiku. I’m still learning but I’m gradually getting better at taking and editing photos. 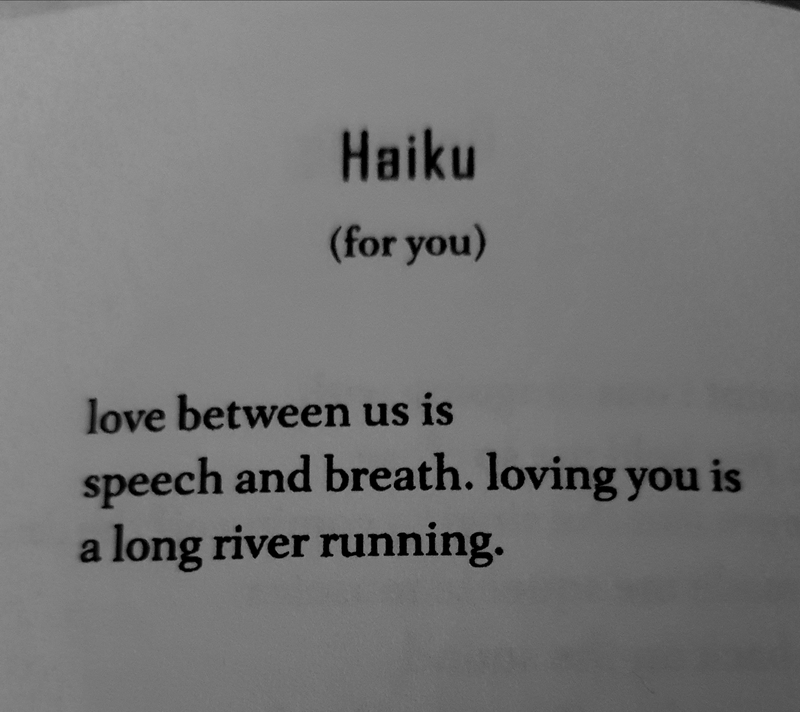 Haiku (or hokku) is a Japanese verse form. In its English version, it has three unrhymed lines of five, seven, and five syllables. A haiku often features an image to represent the essence of the haiku. It often refers to nature or seasons. A Haiku aims to capture the essence of fleeting feelings in a specific moment in time, which becomes one with the universe. It has been described as one of the most elegant and immediate poetic forms because it creates an aura of mystery and artistry in a short and intense outburst of syllables. The challenge of an effective haiku is to capture the elusive instant, which reveals universal feelings, making it both ephemeral and eternal at the same time, by using just three lines and 17, or fewer, syllables. A Haiku is often written in the present tense and includes an enigmatic last line. It wasn’t popularized in Western literature until the early 1900s. Paul-Louis Couchoud became one of the first European translators of the form who popularized this poetic form in Europe. Soon more were translated and written by French, Spanish and English speaking poets. Western poets like W.H. Auden, Jack Kerouac, Gary Snyder, Jorge Luis Borges, Billy Collins, Allen Ginsberg, e.e. Cummings, Ezra Pound, Joanne Kyger, Anne Waldman, Richard Wright, and Sonia Sanchez also wrote haiku. 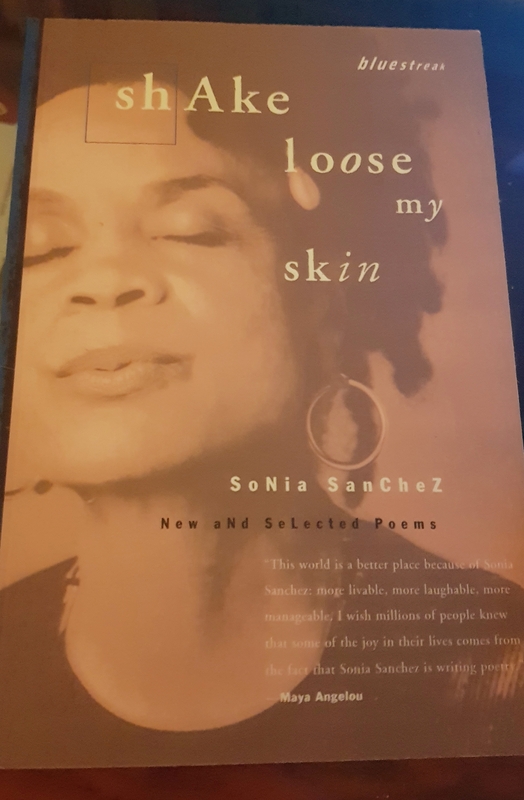 Here’s a beautiful Haiku written by North American poet Sonia Sánchez, published in her collection of poetry, Shake Loose My Skin (1999). I love writing Haiku with one of my own photographs or in response to a photo prompt. I find it reduces the poem form to its very essence, the equivalent to flash fiction, in a poem. Writing a haiku isn’t as easy or simple as it would appear. Sometimes I spend hours, even days thinking of the right word or the right combination of syllables to capture the moment and the feeling. Other times, it’s impossible to find the right words… and occasionally, the seventeen syllables flow from pen to paper, as if they had been in my mind for years, waiting to be written. Here’s a haiku I wrote recently. It’s one of my favourite, so far. I took the picture and wrote it when I was experiencing complex emotions. 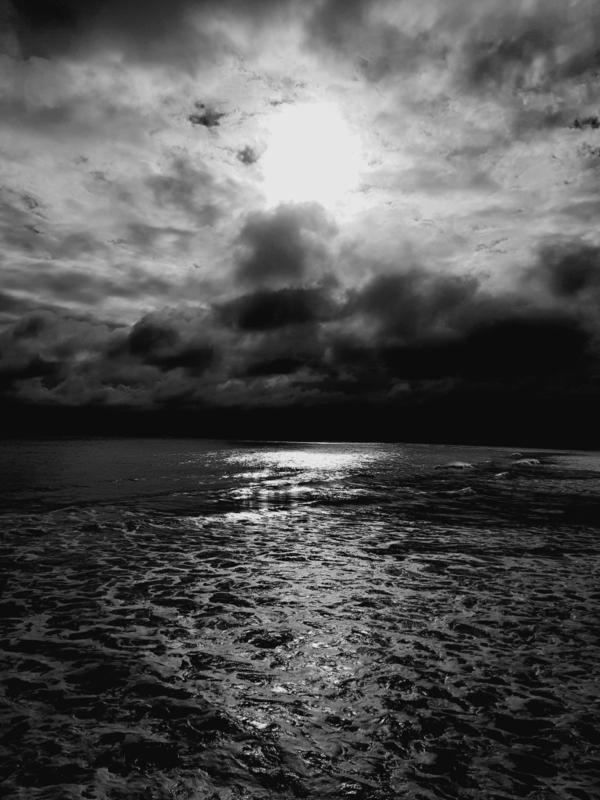 Clouds scream at howling tides. Are you taking part in the April Blogging Challenge this year? If you are, what’s your theme? Lovely blog post. I really enjoyed it. Thanks! Are you taking part this year? Good luck with the challenge. I really liked the picture and Haiku you included. I’m not taking part this year’. Last time I took part in 2016 I didn’t write a word of my novel, now I can’t afford the distraction! Yes, preparation is the key to staying sane throughout the challenge! I don’t think writing haiku is easy at all. I’m always in awe of anyone writing fiction of proetry during the challenge. Thank you for visiting and commenting. It’s great when the 17 syllables work perfectly. Are you taking part? Good to see you taking part again, good luck, look forward to reading your haiku! Lovely to meet you Liz. Sounds like a great idea! Thank you! I’ll check it out asap. Love the idea of a haiku a day! Two lovely haiku’s Luccia. A good idea for the A – Z posts.